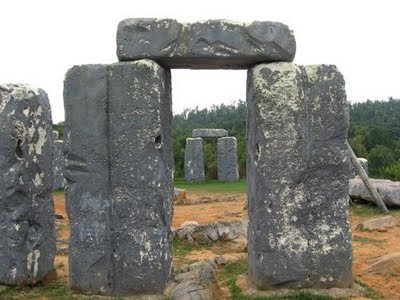 Foam Henge: Natural Bridge, Virginia's life-sized replica of Stone Henge, made out of styrofoam. Congratulations to all the winners. Your awards are being minted as we speak. 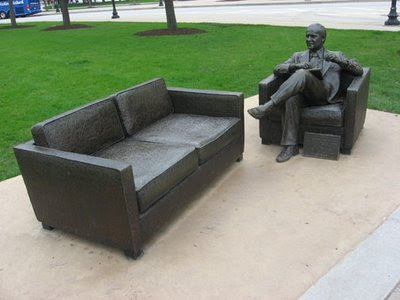 This is actually in nearby Wisconsin, but we're going for a theme here so work with me. 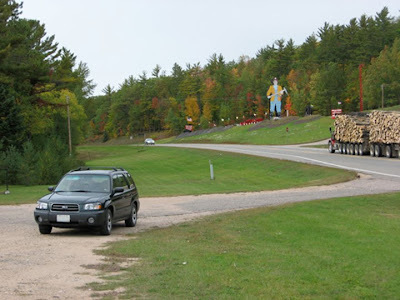 Michigan's Route 2 is a pretty road that ambles through the northern part of the state and eventually hugs the coast of Lake Michigan in the beautiful area known as the Upper Peninsula. 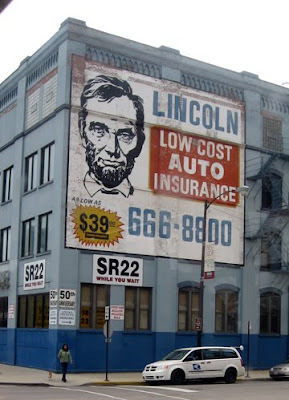 Along the way, you'll pass by some big eccentric roadside attractions begging you to get off the highway and give each place a look-see. 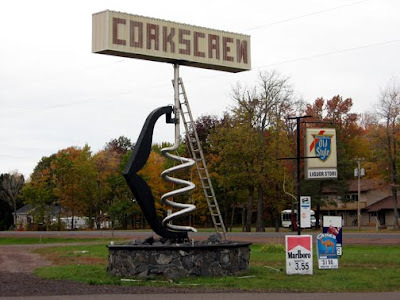 The Corkscrew Liquor Store is actually just over the state line in Dickeyville, Wisconsin, but our judges are going to allow its inclusion here because, come on, it's a great big corkscrew. 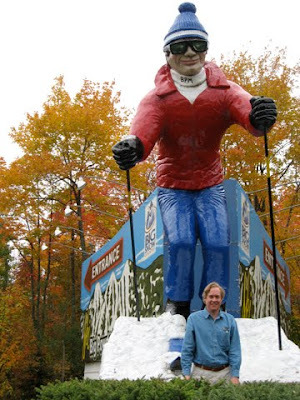 Big Powderhorn Mountain of Bessemer, Michigan, boasts it is the skiing capital of the midwest, and they've got the sign to prove it: a 20-foot goggled skibum. 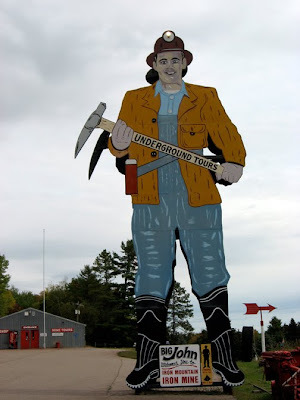 Just east of the small town of Iron Mountain is home to Big John, mascot of the Iron Mountain Iron Mine, where, according to their website, you can take a tour "with skilled guides through 2600 feet of underground drifts and tunnels to 400 feet below the earth's surface to see the reality of iron mining." 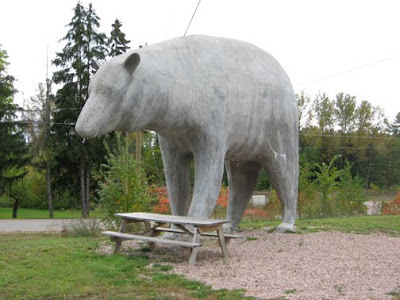 In the nearby town of Vulcan is a large concrete bear next to a picnic table. 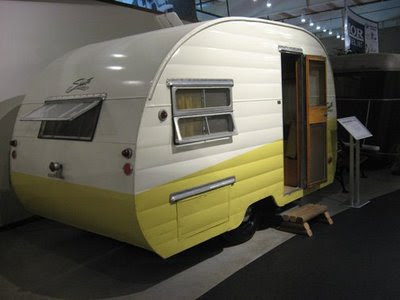 I believe this was in front of a campground, possibly the Kenkae Travel Park & Store of Vulcan, Michigan (correct me if I'm wrong on this, Michiganians). 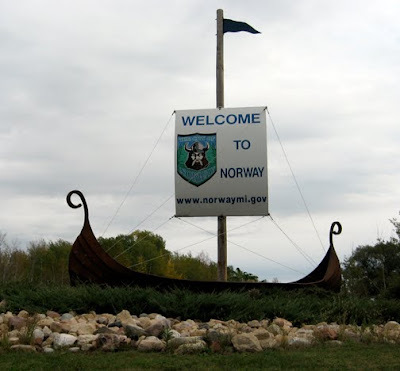 Norway, Michigan greets passersby with a Viking longboat, a symbol of the town's Scandinavian namesake. 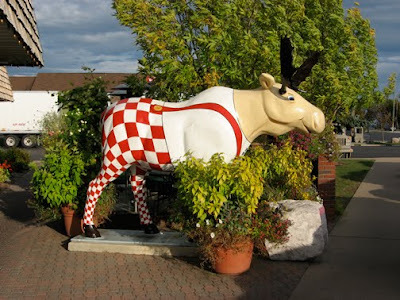 And there is a Big Boy restaurant in Manistique that sports not only the usual burger bearing mascot, but a checkered overall-wearing moose as well. 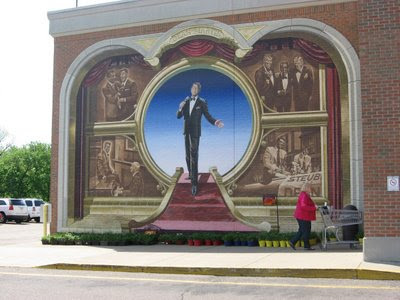 Keep those big eccentrics coming, Michigan! 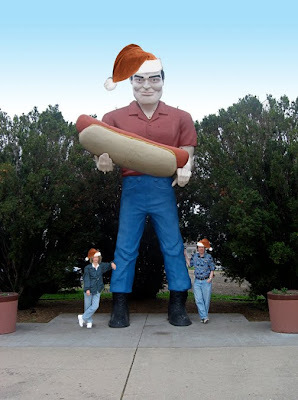 Warmest holiday greetings from our eccentric roadside to yours. 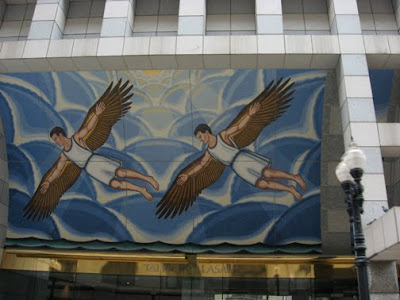 This picture is from travelsd.com, and is a lot nicer than the one I shot when we were there. ...as well as with me in 2002 (crowd control was less of an issue). 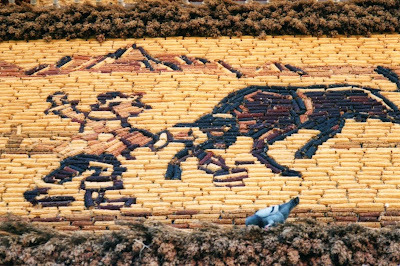 The exterior of the building is decorated with an a-maizing display of corn every year. 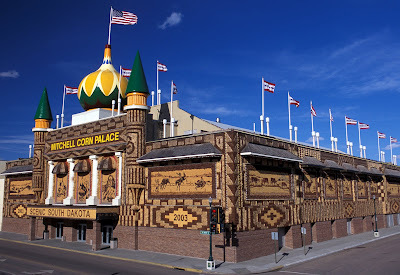 Mitchell, South Dakota is just off Interstate 90 and is a small farming community with one of the biggest and best eccentric roadside attractions you could ever ask for: the world's only Corn Palace. It's a multi-purpose arena and is visited by over 500,000 people a year. 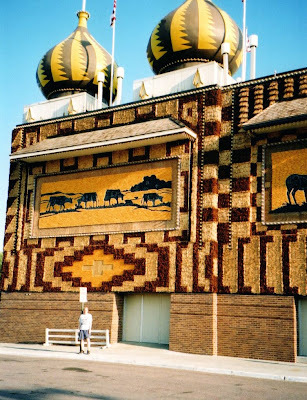 The architecture is Moorish revival (ironically featuring onion domes) and the exterior murals and decorations are made up of corn kernels, husks and cobs. 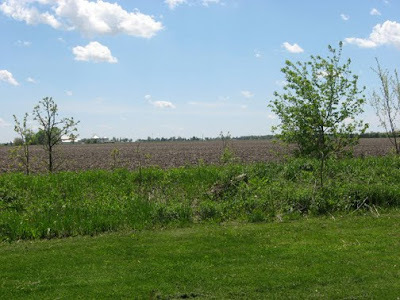 It dates back to 1907, when Mitchell was in a fierce fight to become the state capital city (it lost to Pierre). 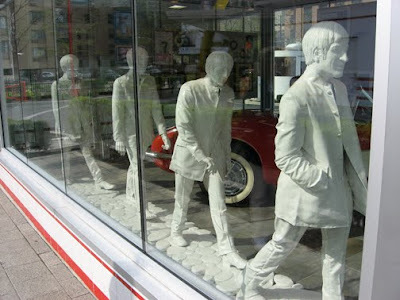 As a result, the unusual building was commissioned and has remained ever since. 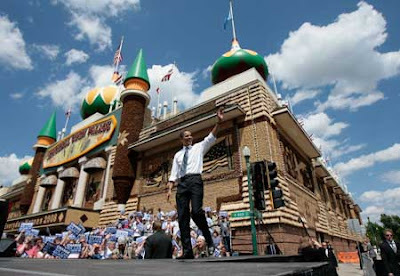 The building hosts a yearly rodeo and polka festival, as well as the home basketball games of the Dakota Wesleyan University Tigers and the fighting Mitchell High School Kernels. The exterior decorations are a stupendous cornucopia for the eyes and boggle the mind because they're redone every year in a different theme by local artists. 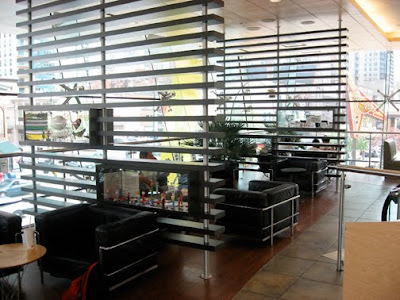 The interior is also decorated in corn and is a wonderful cobjet d'art. 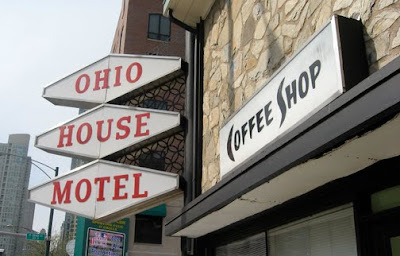 I know it sounds corny, but, aw shucks, this place had me grinning from ear to ear, so ears looking at you, Mitchell. 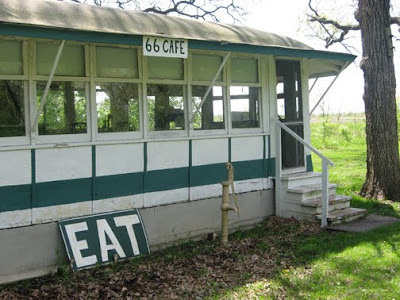 Route 66's Riviera was one of Al Capone's old haunts. 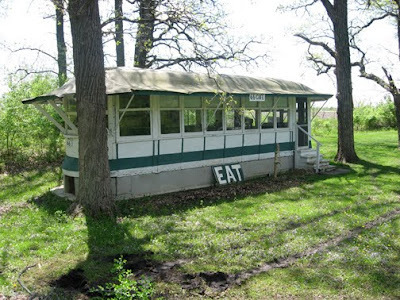 Out back, they've got a great old streetcar diner. 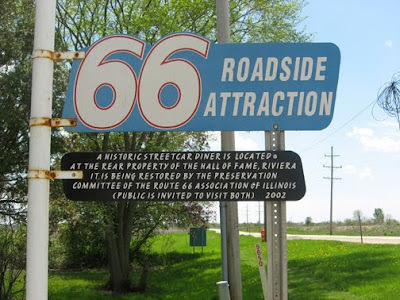 Illinois has a great stretch of Route 66 with many well-preserved roadside delights. 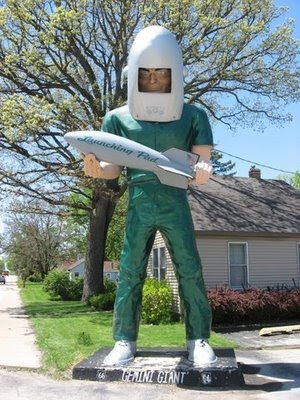 Just north of the small town of Gardner sits two, two, two eccentric roadside attractions in one. 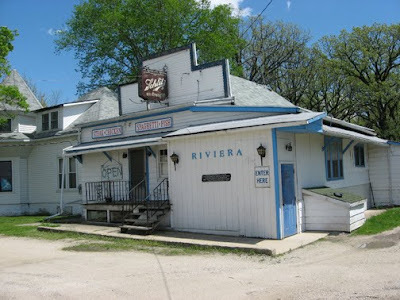 Out front is the Riviera Roadhouse, dating back to 1928. 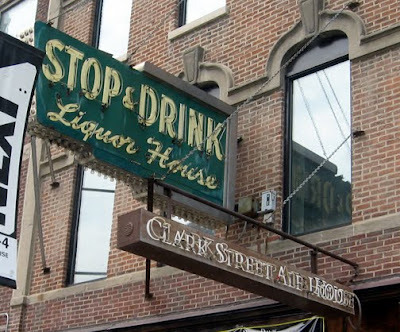 Gene Kelly and Tom Mix liked to stop here in the old days, and liquor and slot machines could be found here for discreet patrons during Prohibition. 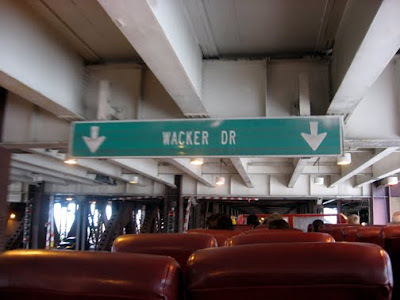 None other than Al Capone was one of the notorious VIPs way back when. 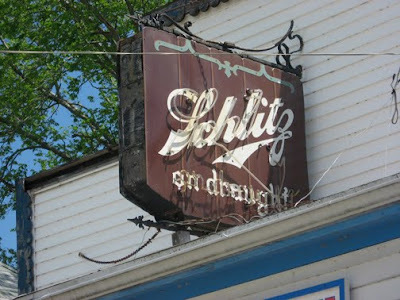 It was closed when we stopped by, but a quick web search tells me they're still open for business, serving good grub and a Schlitz or two if you so desire. 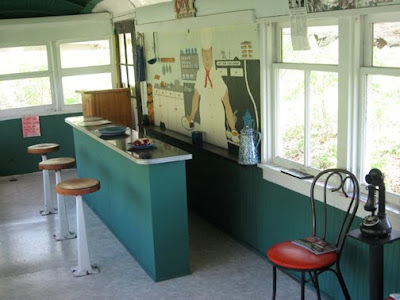 Behind the Riviera sits a true gem: a former horse-drawn streetcar diner that's over 100 years old. 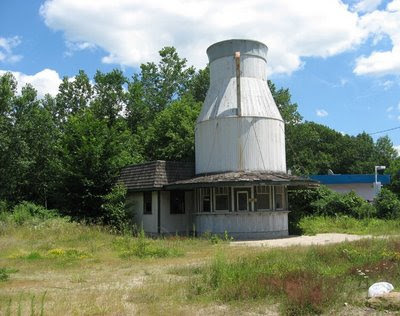 It's been in Gardner since 1932 and was a food stop for the Greyhound bus line until it closed in 1939. 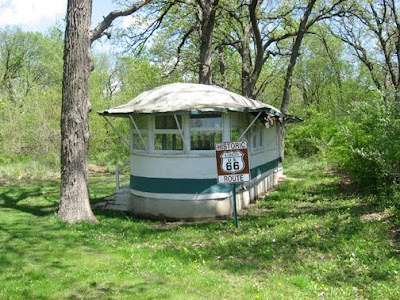 It was moved to its current location behind the Riviera in 1955 and was used mostly for storage until the Illinois Route 66 Preservation Committee restored it to its original appearance. 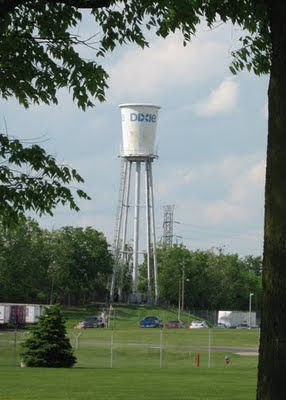 It's a serene sight, like a retired racehorse gently grazing out its days in the meadow behind the barn. "The Miami of Canada" - As referred to by Mr. Burns in an episode of The Simpsons. "New Gotham" - Because of the vast amount of footage used of the city for the 2008 film The Dark Knight. 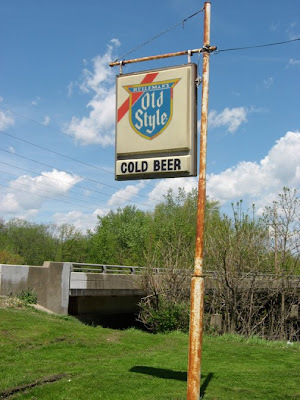 "The Chill or Chi Ill" - Also used by rap musicians from the area. "City on the Make" - From "Chicago, City on the Make" (1951), a prose poem by Nelson Algren. 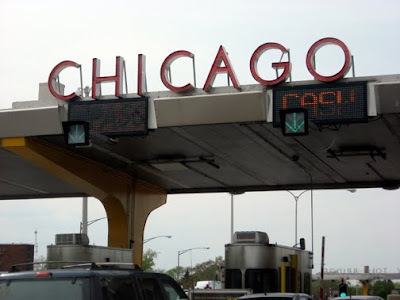 "The City That Works" - According to former Mayor Richard J. Daley. "The Big Onion" - An homage to the original Native name for the area (which meant "onion"), in parallel with a popular New York nickname, "The Big Apple." "City in a Garden" - English translation of the Latin motto on the city seal: "Urbs in Horto." "Beirut by the Lake" - From a Wall Street Journal article during the Council Wars of the 1980s. "My Kind of Town" - According to the song "My Kind of Town (Chicago Is)" (music by Jimmy Van Heusen, words by Sammy Cahn, 1964) popularized by Frank Sinatra. (Originally from the film, Robin and the Seven Hoods, about a fictional popular Chicago gangster). "Paris on the Prairie" - From the 1909 plan for the City of Chicago created by Daniel Burnham. 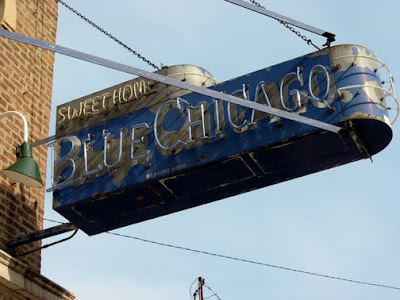 "Sweet Home" - From the Robert Johnson song Sweet Home Chicago. 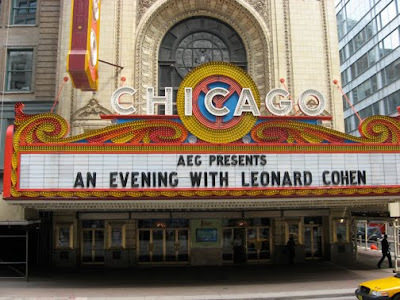 "Heart of America" - Chicago is one of the largest transportation centers in America and its location near the center of the United States. 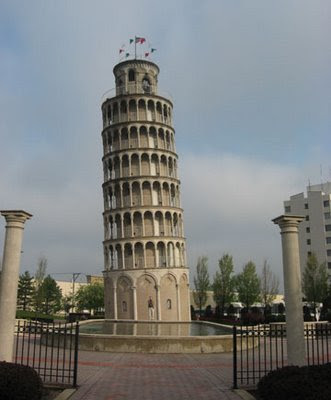 "That Toddling Town" - According to the lyrics of the song "Chicago" (music and words by Fred Fisher, 1922) also popularized by Frank Sinatra (as well as Tony Bennett). "Hog Butcher for the World" - Described in a poem by Carl Sandburg. 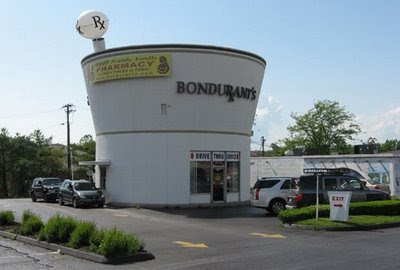 Two stories, two lanes of drive-through, too too much! 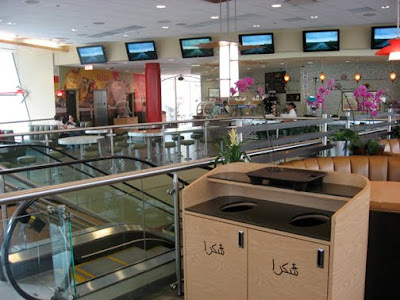 It looks more like an airport than a McDonald's. 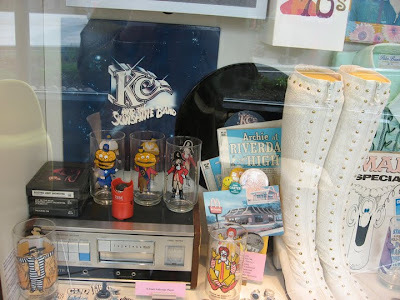 They've got some cool pop culture exhibits upstairs. 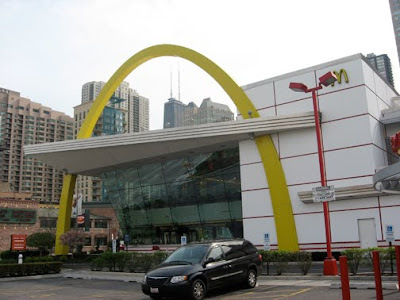 Chicago, Illinois hosts one of the largest and most unusual McDonald's in the world. 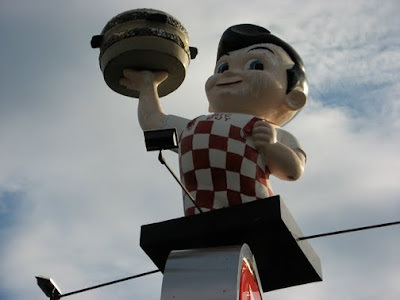 On the block bounded by West Ontario, West Ohio, North LaSalle and North Clark sits a behemoth tribute to American fast food culture. 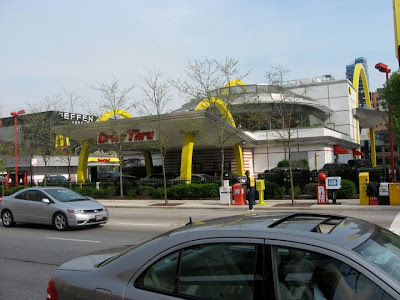 More than just a McNugget dispensery, it's a bi-level combination restaurant/museum three times the size of the average Mickey Dees, with a two-lane drive through and seating for 300. 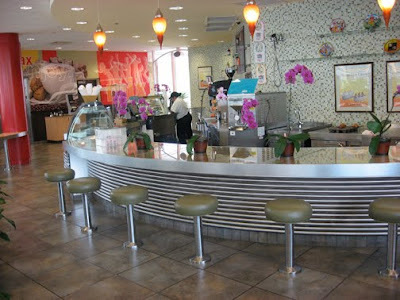 The decor is chic with plasma screen TVs and Italian lighting, and lattes, gelato and biscotti are served in the coffee bar upstairs. 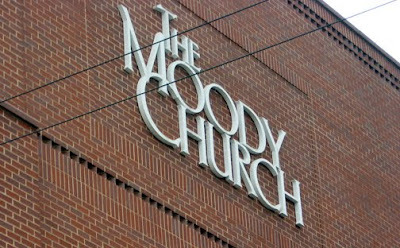 Outside, two 60-foot arches beckon you to take a break today. 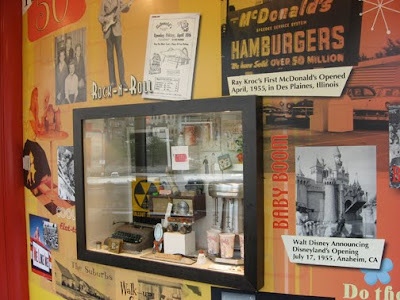 Pop culture artifacts going back to McDonald's early years are displayed upstairs and an adjacent building in the parking lot houses tributes to Elvis, the Beatles and other rock and roll luminaries. 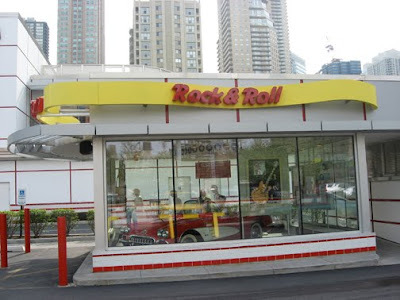 Chicago's Hard Rock Cafe is in the same neighborhood and may be why this particular theme was chosen. Best of all, clean public bathrooms are available to all seekers -- quite a rarity in the middle of a huge metropolis. 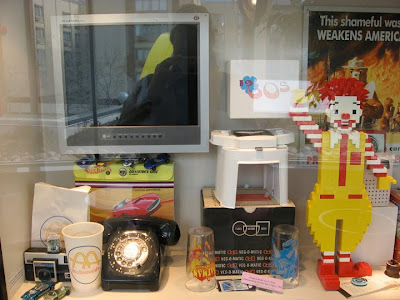 The original 1983 McDonald's on this block was demolished in 2005 so this incarnation could be built to coincide with the 50th anniversary of the original franchised McDonald's restaurant in nearby Des Plains, now a museum itself. And the food... well, it's exactly like every other McDonald's in the world, which, depending on your outlook, is either a good thing or a bad thing. 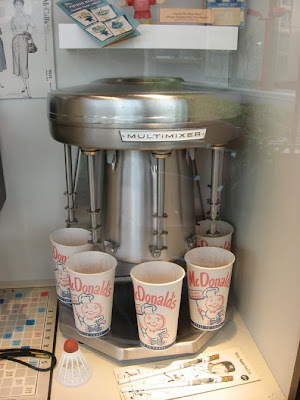 And, yes, I'll have fries with that.